Amber House Books was started in 2013 by New York Times bestselling author Teresa Medeiros. After preparing all 23 of her own books for publication in the UK and Australia, Teresa realized she had fallen in love with the entire process of publishing--from editing to designing covers to reviewing manuscripts for e-book conversion to conversion itself. She decided to put her years of traditional publishing experience to work by bringing her own new works plus the books of authors she has long admired to the eyes of a fresh reading audience through Amber House Books. Teresa's goal is to treat each book she acquires with the same tender loving care she would give one of her own projects. Amber House Books will be showcasing new books by some of your favorite authors, backlist titles that have never before been available as e-books, and will also be publishing U.S. bestsellers in the UK, Australia and all over the world for the very first time.  Amber House is not currently accepting general submissions. 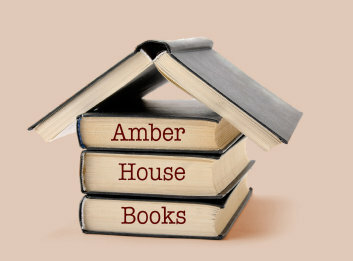 You can Contact Us at publisher@amberhousebooks.com.